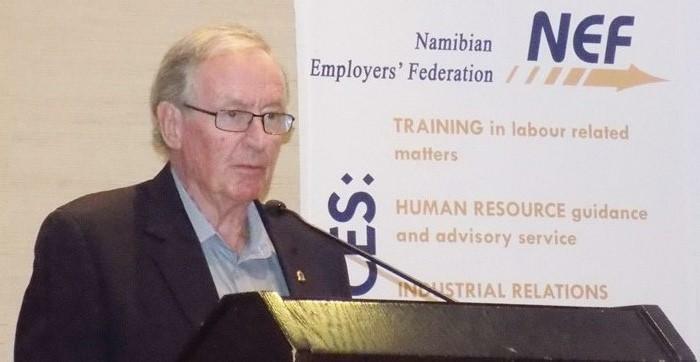 The secretary general of the Namibia Employers Federation (NEF), Mr Tim Parkhouse said this week the Federation has sought legal advice to prevent the implementation of the New Equitable Economic Empowerment Framework (NEEEF) Bill and urgs the government to withdraw the implementation of the bill. The document submitted to the Office of the Prime Minister is inclusive of a legal opinion and a 17-page overview on the background and analysis of the bill with additional comments from NEF members. 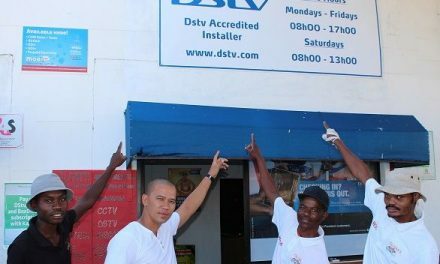 Sectoral Associations include The Hospitality Association of Namibia, The Manufacturers Association, and the Logistics Association to name a few of the numerous associations listed. Du Toit added that their view however, is that it is senseless to only respond to the specific content on the draft Bill without referring to the Framework document on which the Bill is based. “We view the whole concept, as now presented, to be not well thought through, not researched properly and it requires to be debated on public forums for input from the very sector (business) that it intends to regulate.” he said. In his analysis, Du Toit discussed the different pillars of the bill and criticized the government for resorting to “draconian” measures for non-compliance after 26 years of Independence. He further explained that the mandatory pillar of Management Control, and Employment Equity is impossible to implement in the short and medium term and can at best only be phased in over a long period as Namibia lacks trained and experienced, previously disadvantaged persons to be appointed for 50% of top management and board positions of private enterprises.